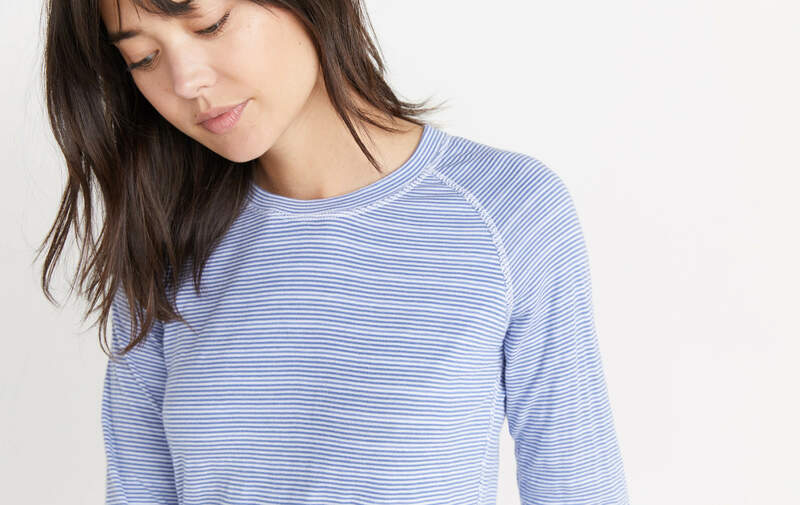 The best things in life are reversible, and that includes this raglan. 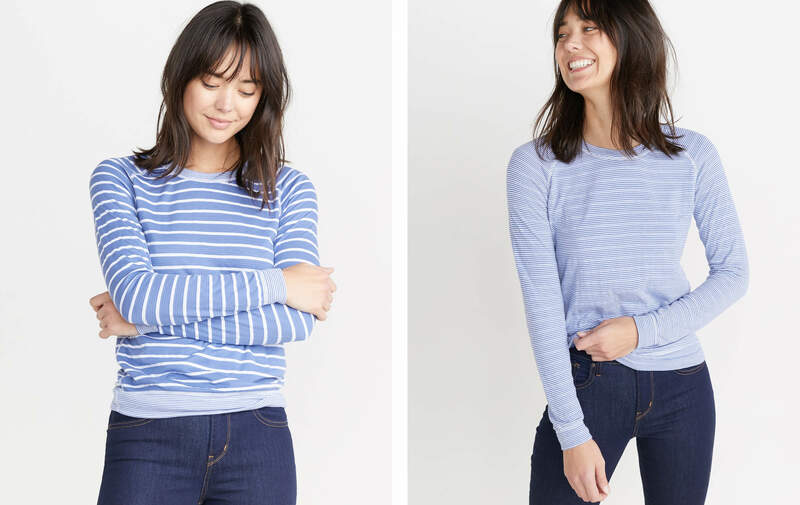 Featuring our bestselling Double Knit fabric, it's basically like two absurdly soft tops in one. We've updated our Reversible Raglan fabric—still has our famous blend of Cotton and Modal, but we added a hint of Poly so the color and fabric will hold up better in the wash. You're welcome.